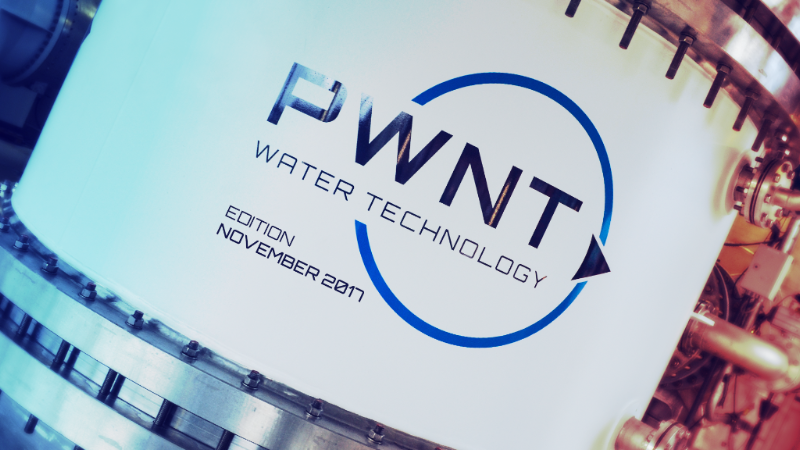 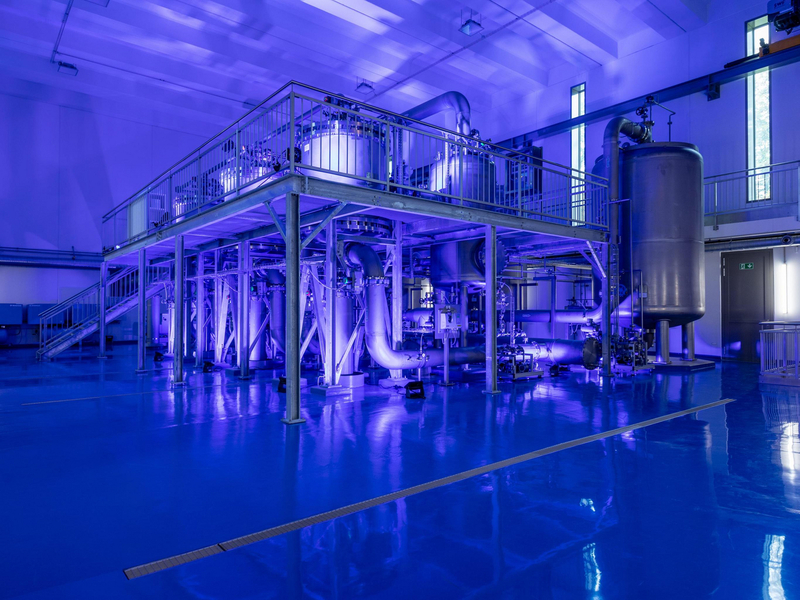 In this edition we introduce our new developed CeraMac® C-series and we take you on tour through the new Mayflower Water Treatment Works of South West Water in Plymouth, that uses our technologies and will be operational in 2018. 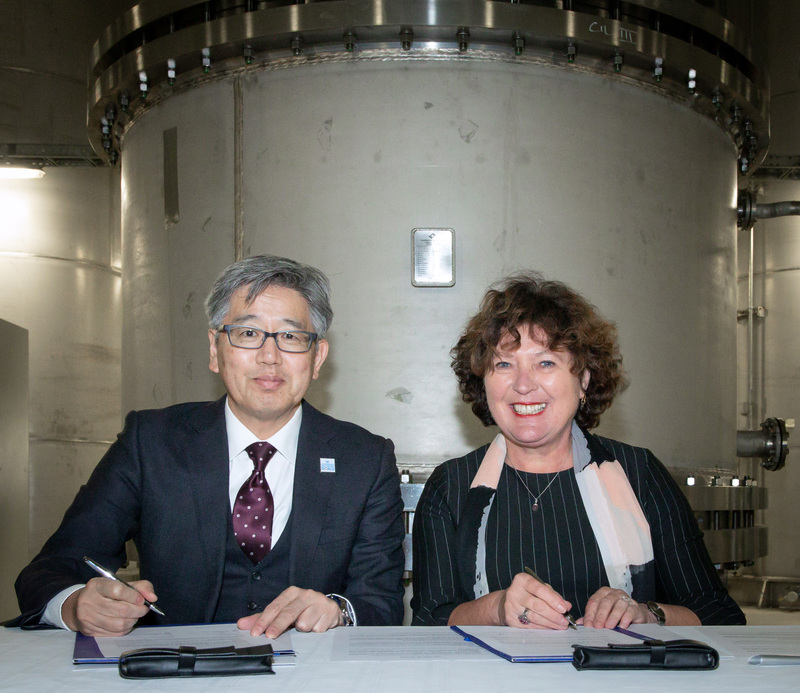 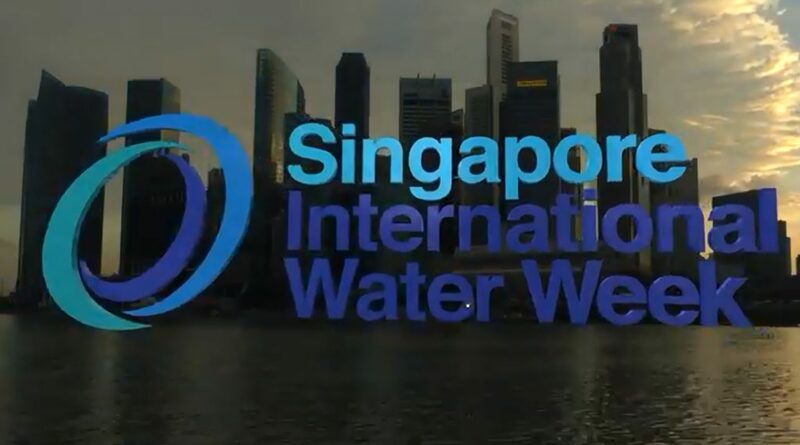 Further on we look back at the SIWW 2017 Spotlight Event in Singapore and the second DOC2C’s observers workshop, hosted by De Watergroep in Belgium. 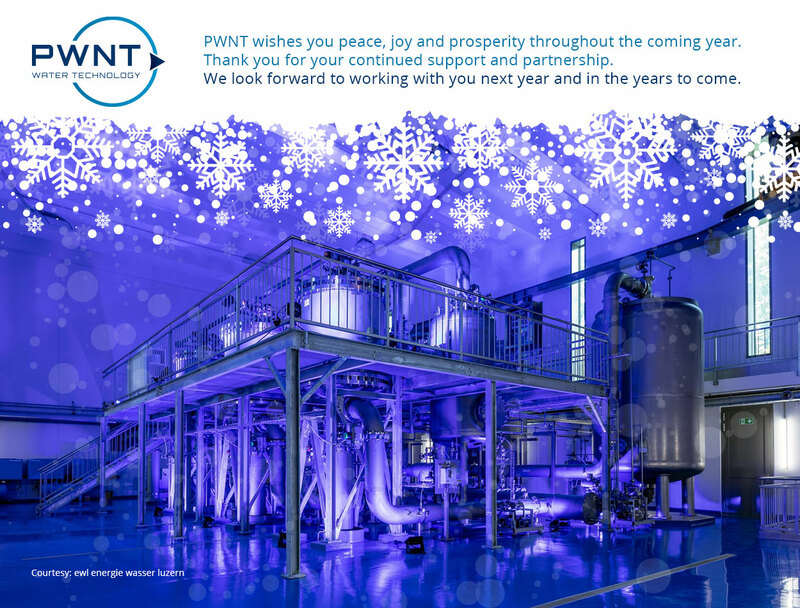 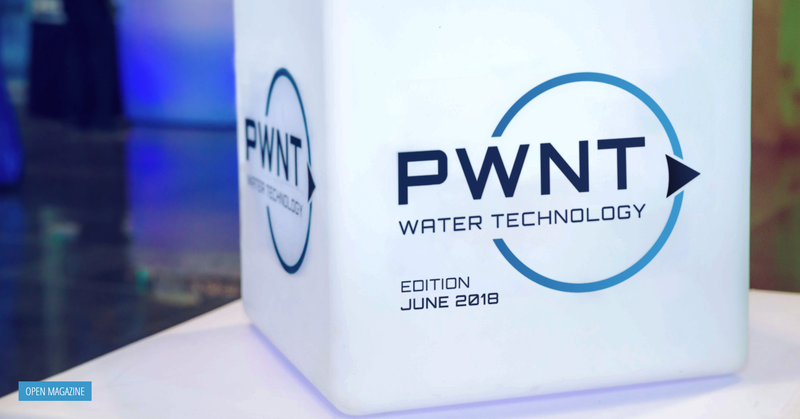 Finally we are happy to show you how our PWNT team takes initiatives and commits itself intensively regarding Corporate Social Responsibility.